A friend introduced me to a well placed gentleman — a vice president of a major corporation. I was meeting him to discuss some work, so I had no clue that he was also a professional astrologer. When I entered his house, I had to wait for a while since he was reading the horoscopes of some of his clients. I observed him as he advised his clients and suggested ‘treatments’ for the various problems that their stars were creating for them. To be honest, I liked his gentle demeanour — he was compassionate and genuinely interested in helping those who approached him. Yet, when he asked me to share my details, I wasn’t comfortable. Astrology was not for me, I told him. It’s not just the question of belief. Many people dismiss astrology because they consider it a pseudo science. Not me; I don’t question its validity — I confess that I don’t know enough to pass such a judgement. My reasons for not seeking the help of the occult sciences such as astrology, numerology and palmistry come from an altogether different space. I have come to view problems as necessary for my life experience. I have learned that all growth — physical, emotional, spiritual — is the result of facing and overcoming challenges. Without them, my life would be lacklustre and devoid of any meaning. Of course, that doesn’t mean that I rejoice when I face obstacles, or invite them on every occasion. But when they do appear, I know that they have come with a purpose — my growth. Then, if I try to use astrology to eradicate them, I give up this wonderful opportunity to grow. 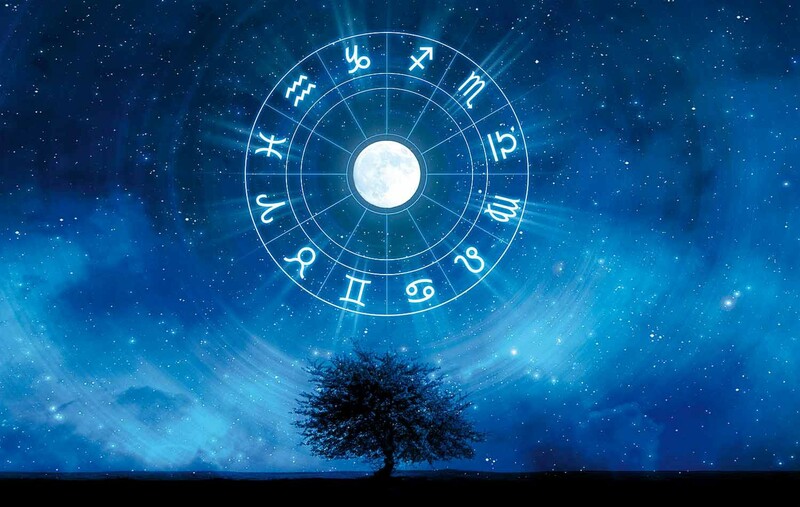 I often observe people who transmute their struggles into success by working sincerely and diligently and yet they credit their astrologer or palmist for their well-deserved success. In doing so, they give away their power to them. I ask them to consider the possibility that their belief in the treatment made it happen, not the treatment itself. Having said that, I understand why so many of my friends and loved ones seek out astrologers to resolve their life situations. When pain becomes unbearable, the thought of relief is tempting. I can say this because I too have succumbed to such temptations in the past, when I erroneously believed that my path should be free of troubles and pain at any cost. But eventually I reconciled that impediments are meant to be crossed, not removed. That’s when I resolved to meet my share of challenges without anyone’s help. This is because I realised that by trying to minimise the impact of ‘destiny’, I may succeed in improving the circumstances of my life in the present — but the price I pay for it is high. When I trade in my opportunity to grow in exchange for an easier life, I strike a poor bargain. In my view, ‘ease’ should be the outcome of growth, not a substitute for it. So now I allow the stars to do what they were meant to, while I do what I am inspired to. And when I look upon the night sky, I sense that everything in the cosmos is perfect — even the great challenges and problems that I encounter from time to time. Here’s a secret: these days I notice that the stars appear to be twinkling much more — perhaps they’re winking at me in agreement. Originally published at completewellbeing.com on October 18, 2016. Ancient principles of mindfulness for the modern world with E. David Smith, Esq.